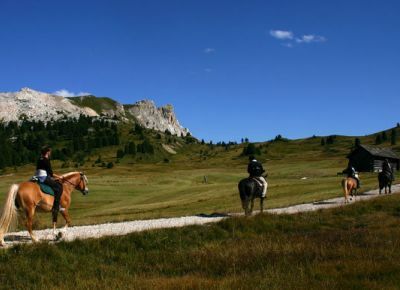 Imagine being protagonist of “Winnetou and Old Shatterland”, because Alta Badia invites you to unforgettable hours on a horse. 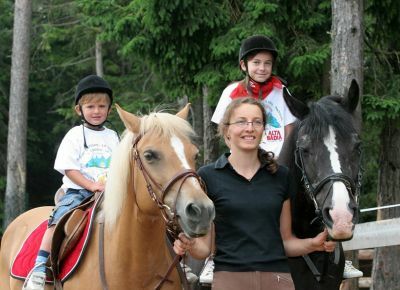 Enjoy the nature play in winter as in summer end explore the surroundings in the saddle of a haflinger. Four- hoofed animals are part of the Ladin tradition und of Alta Badia’s customs at the same level of skiing. Still today, it is possible to find on territory a wide and modern haflingers’ breeding, for haflingers are particularly apt to calm rides. 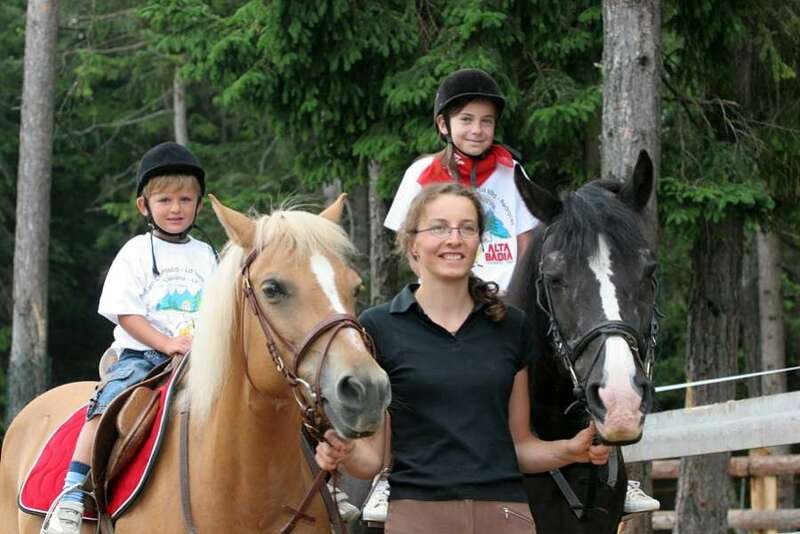 Every information about riding lessons and longer riding tours in the marvellous Dolomites landscape can be found in the all year opened breeding farms. Every year, in November, the Leonardi Riding takes place in St. Leonard, an important meeting point for horses’ lovers. The event includes a parade and musical entertainment.